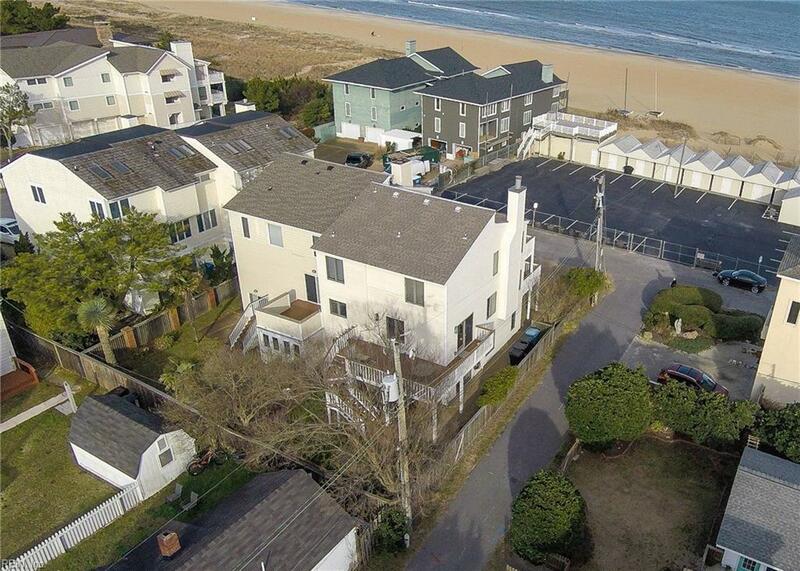 Absolutely stunning semi-oceanfront property with gorgeous ocean views! 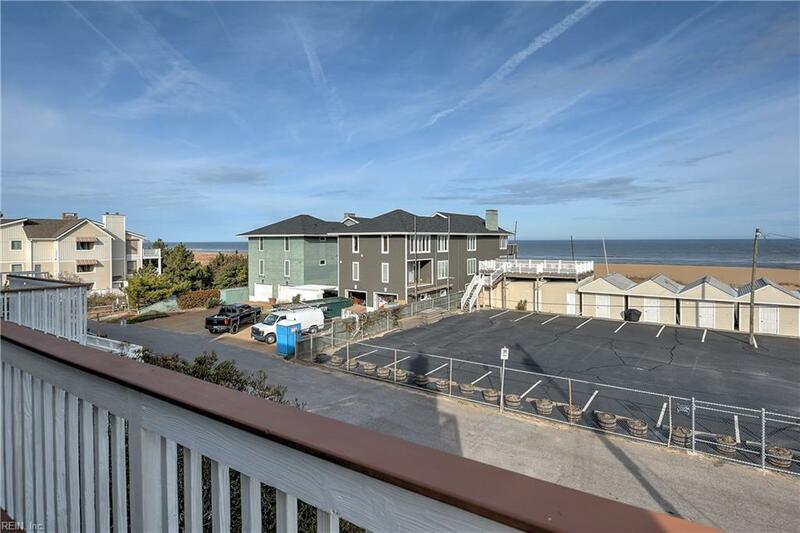 Multiple oceanfront balconies and a spacious fenced yard with covered patio. 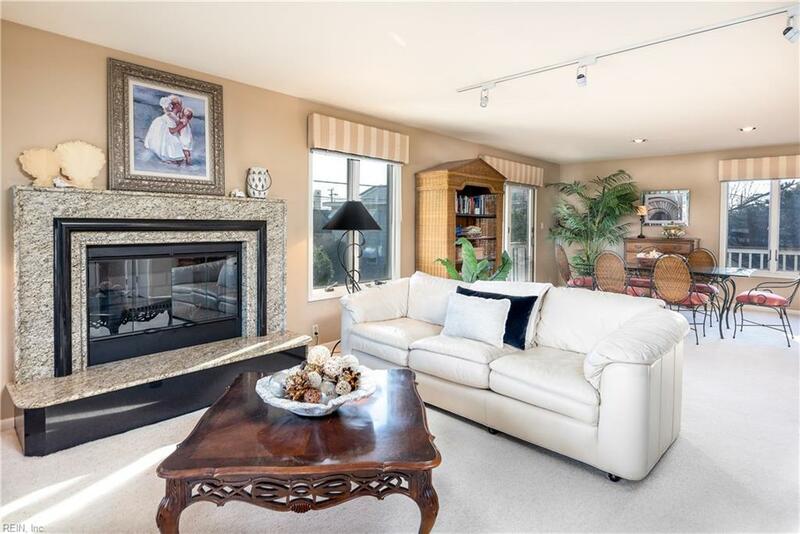 Wonderful bright and open floor plan with updates throughout, in-law suite with separate entrance and plush master suite. This property has been meticulously cared for and shows great. 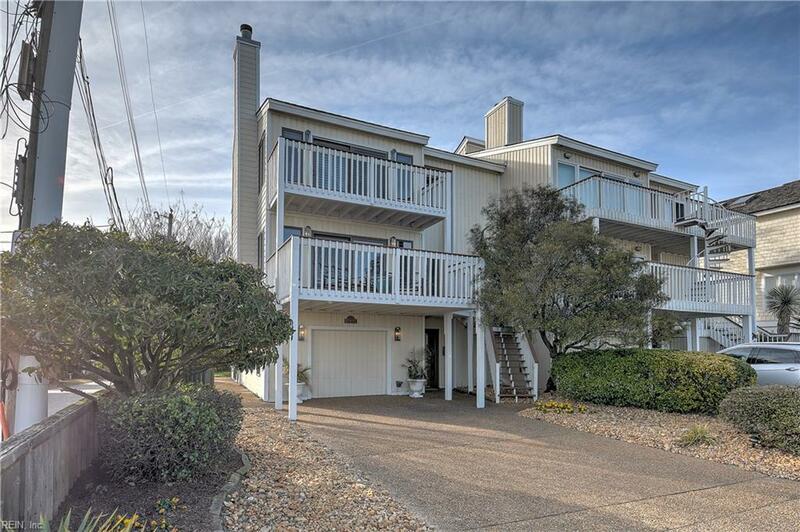 Walk-in closets, large bedrooms, high ceilings, gorgeous master with ocean views, backyard oasis, lots of light in every room. NO fee condo and weekly rentals allowed! !